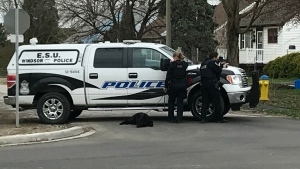 Windsor police have executed a search warrant at a west Windsor home in connection with a missing person case. Investigators from the Major Crimes Branch applied for and received judicial authorization to search the house at 3417 Cross Street. Officers will also be canvassing the area in hopes of speaking to anyone who may have information in relation to the disappearance of Jerome Allen. 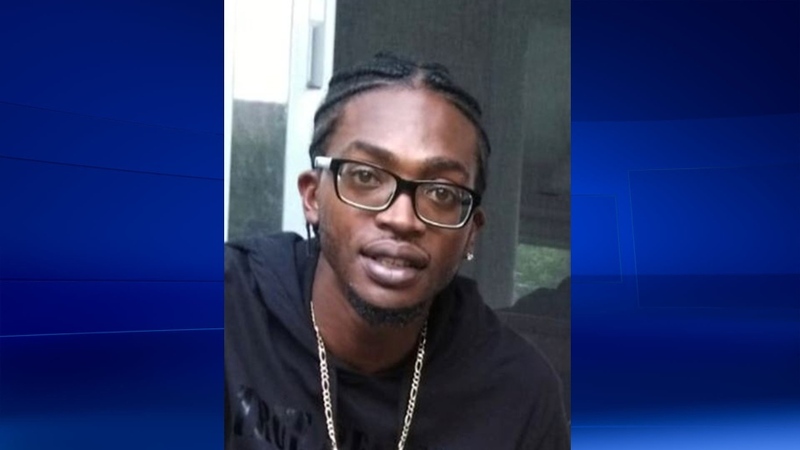 Allen, 29, was last seen in the early morning hours of Oct. 20, 2018 in the west side of Windsor. Investigators believe that foul play is associated with his disappearance. 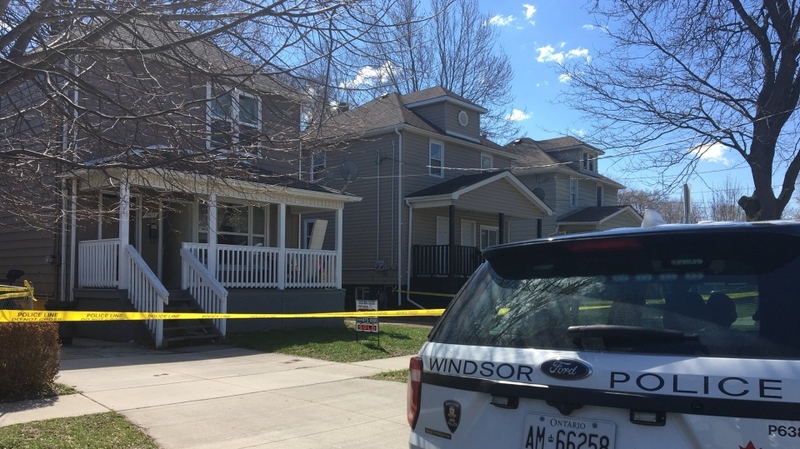 The Windsor Police Mobile Command Unit will also be in the Cross Street as the investigation continues.